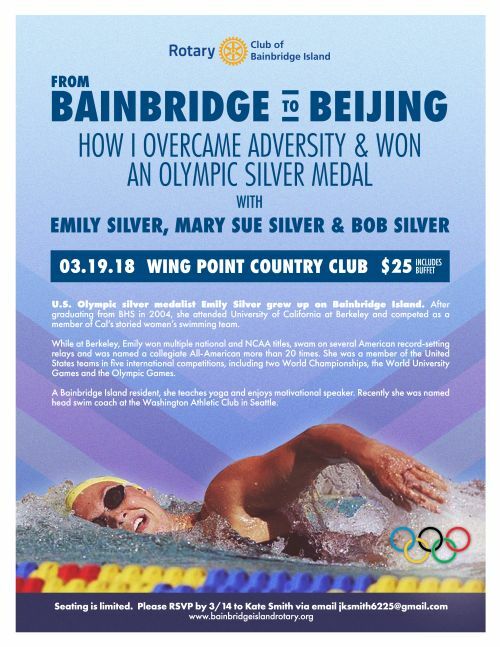 Bainbridge Island native and Olympic Swimmer Emily Silver will speak to the club on Monday, March 19. She will tell her inspiring story of her 2008 Beijing Olympics experience at the club’s dinner meeting at Wing Point Country Club, 6:30 p.m. She will describe how she overcame adversity to win a silver medal in the 4x100 meter relay. The public is invited. After graduating from BHS in 2004, she attended University of California at Berkley and competed as a member of Cal’s storied women’s swimming team. While at Berkley, Emily won multiple national and NCAA titles, swam on several American record setting relays and was named a collegiate All-American more than 20 times. She was a member of the United States teams at five international competitions, including two World Championships, the World University Games and the Olympic Games. Join us for an evening and hear Emily share her inspiring story. There is a charge and reservations are required. 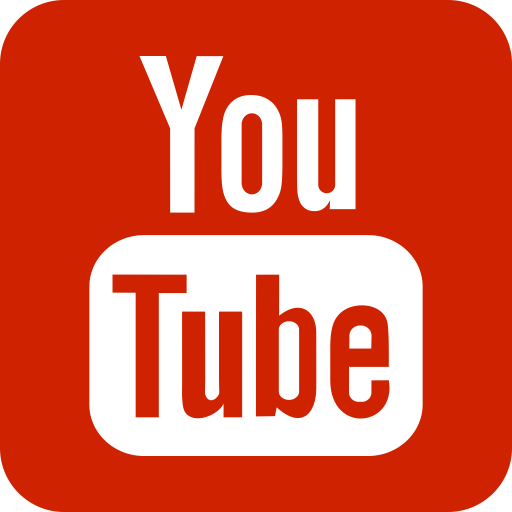 There is limited public seating so please respond quickly!